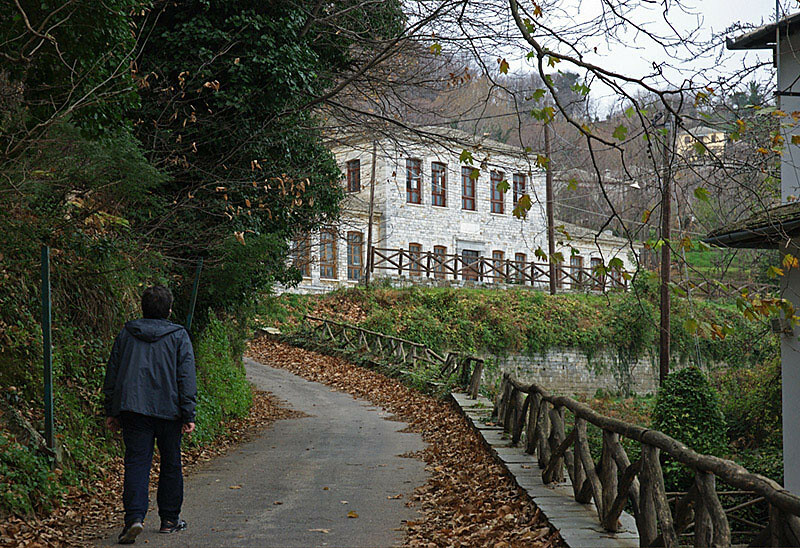 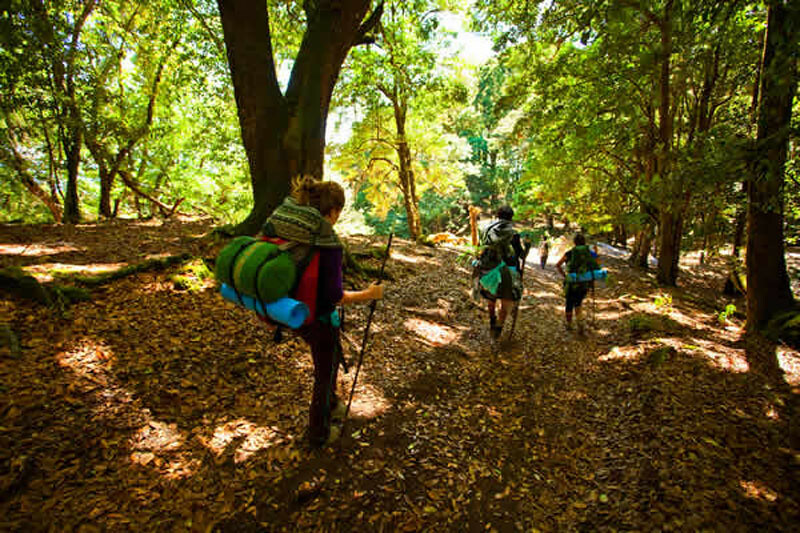 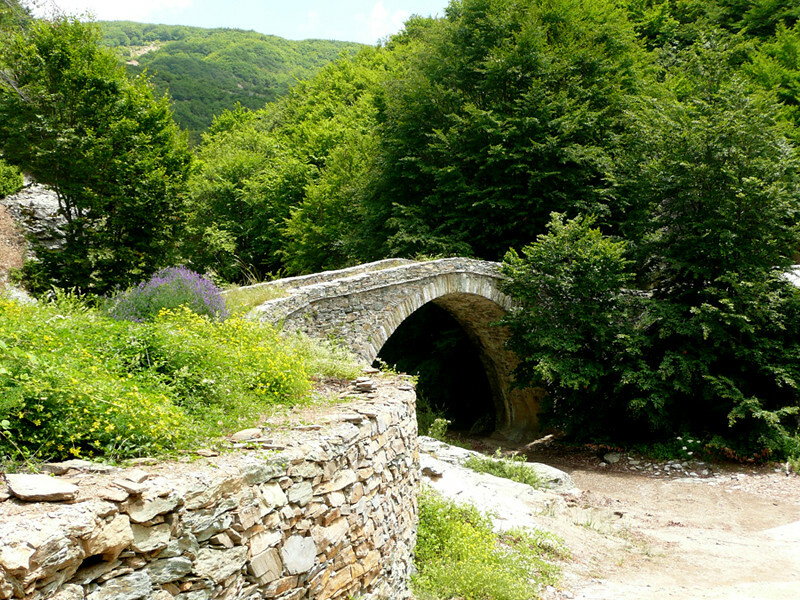 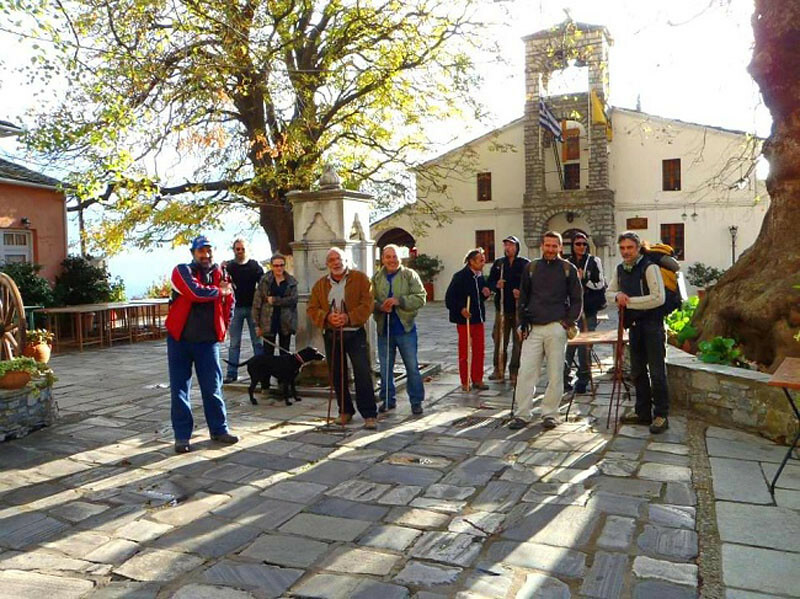 Pelion has a large number of trails that are ideal for mild hiking, horse ridding and bicycling. 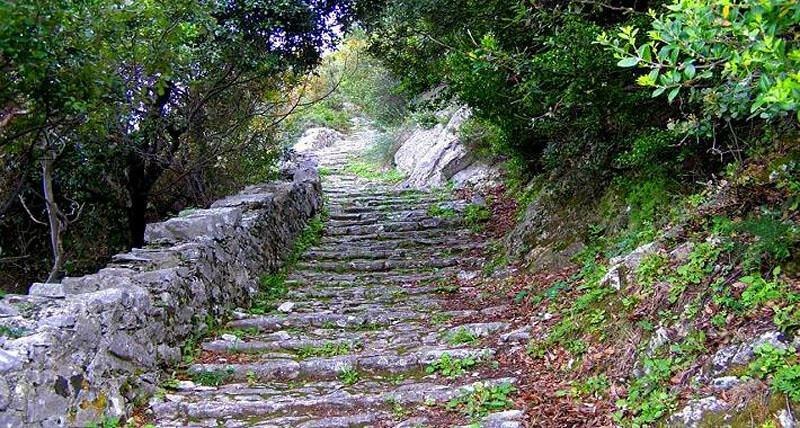 The paths- cobbled roads, along with the railroad Volos - Milies formed until the 50s the sole communication axe between the villages and the city of Volos. 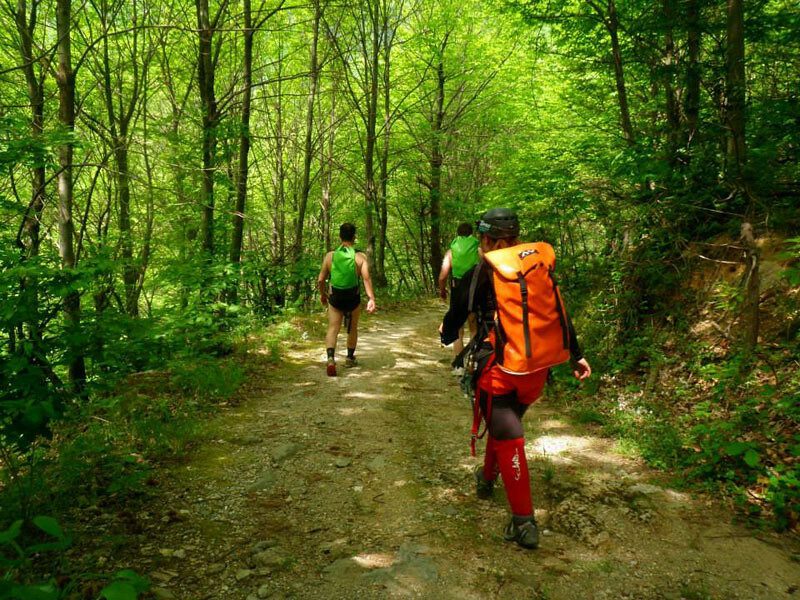 Despite the passage of time, many of the old trails are still in very good condition thanks to the care of the local communities, allowing visitors the chance to explore the mountain safely.